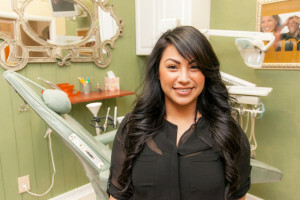 At Dr. David Harris, DDS, we select only the best of the best to serve our patients and their families. All of our staff members are friendly, knowledgeable, and highly proficient in their office duties. 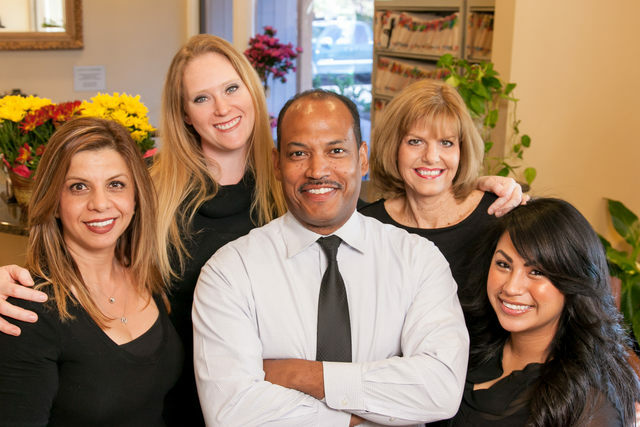 Should you have any questions or concerns before, during or after a visit to our Laguna Hills dentist, do not hesitate to visit with one of our staff members. They are readily standing by to address your needs. Dr. David Harris is a highly skilled dentist, located in Laguna Hills, dedicated to providing effective care to patients of all backgrounds. A 1987 residency of Columbia University College of Physicians and Surgeons. He believes in continuing education and remaining aware of the latest advancements in oral health. 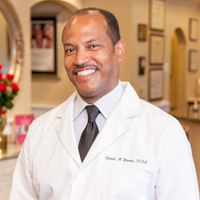 Dr. David Harris believes that excellent oral health starts with education and prevention. His ultimate mission is to teach patients the ways they can take greater control over their dental health. 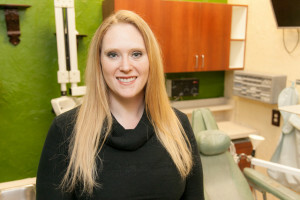 Hygienist of 6 Years, Extremely Gentle and Thorough. Office Manager for 14 Years. Fluent in Farsi, English & German.